Park Se-pill of Korea reportedly attacked by one of his cloned cows. In an event ripped straight of the gothic horror novel Frankenstein, a renowned embryologist was reportedly attacked by one of his cloned creations recently. The beast in this case, though, wasn’t a monster pieced together from the bodies of other animals—no, it was an 800-kilogram, black cow. “Prof. Park Se-pill at Jeju National University had five of his ribs broken and injured his spine in the Sept. 15 attack,” reports the Korea Times. “Park was video-recording a black cow, which he cloned from species indigenous to Jeju four years ago, and all of a sudden, it charged and attacked him for 15 minutes,” a school official said. The embryologist will need eight weeks of medical treatment for his injuries. 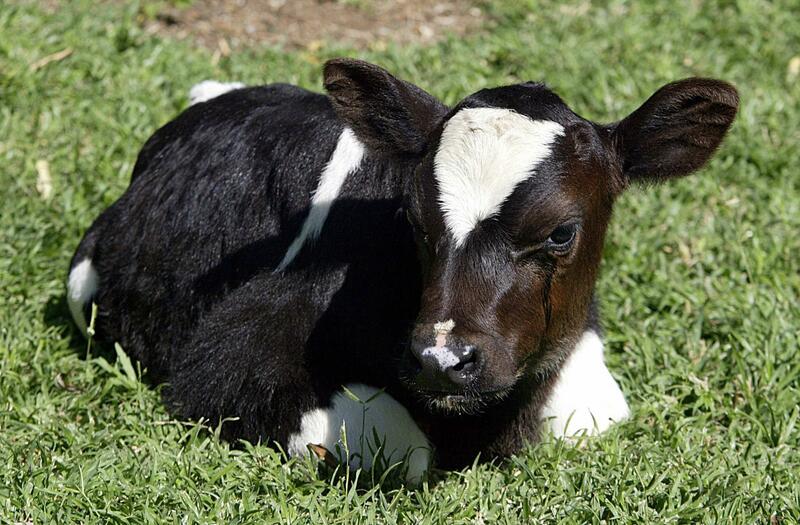 The bovine made headlines in 2009 when Park successfully cloned it using a frozen cell taken from a deceased animal. This means the black cow is, in a sense, a “revival” of the cow that the cell was harvested from. Like a phoenix reborn after it dies—but rather than emerging from ashes, the cow originated from a test-tube.